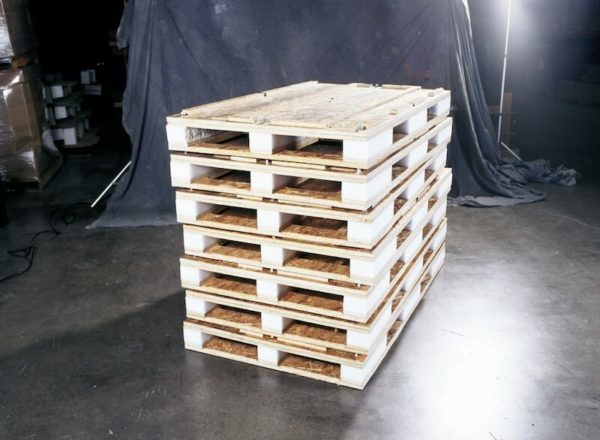 OrCon can do whatever it may take to solve a customer’s packaging demands using: steel racks, molded pulp with wood inserts, plastic containers, plywood show crates and much more. 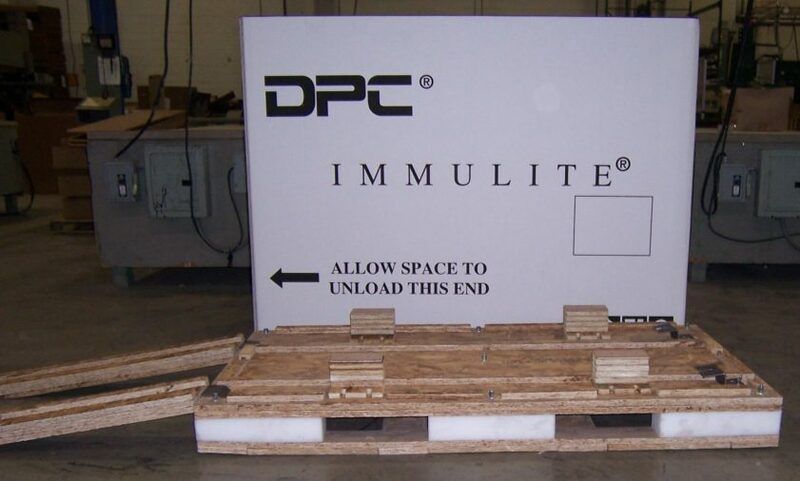 We have in-house thermoforming capabilities forming an array of PVC, styrene, PET, polyethylene for industrial retail trays, clamshells and blisters. 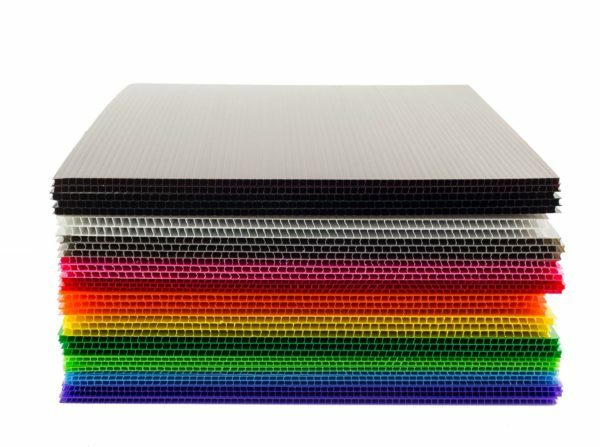 We fabricate plastic corrugated products for returnable, reusable applications in an array of colors and thicknesses to develop the best solution. 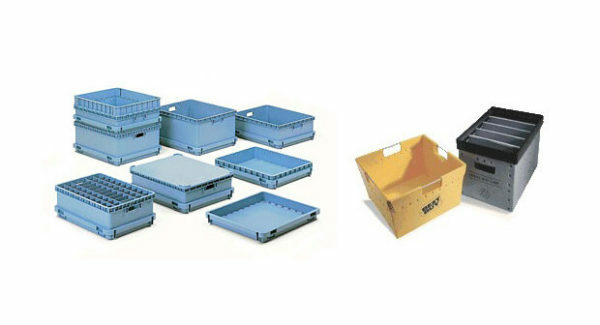 Plastic corrugated containers are very versatile products that offers superior performance compared to standard corrugated. 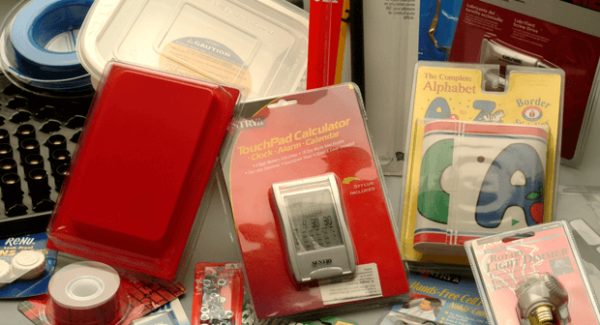 An added benefit is that they are waterproof. 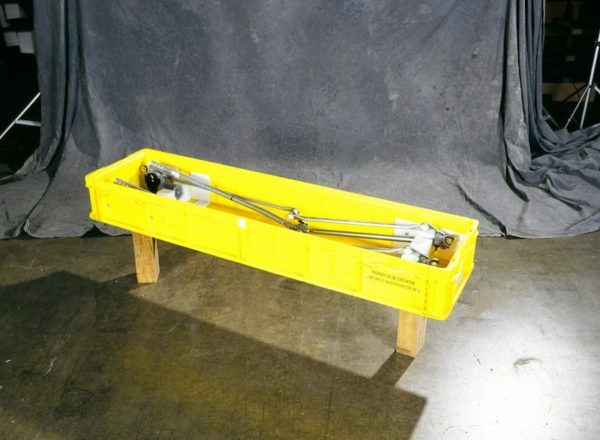 Molded plastic containers are heavy duty plastic totes that can handle heavy product and allow for hundreds of cycles. 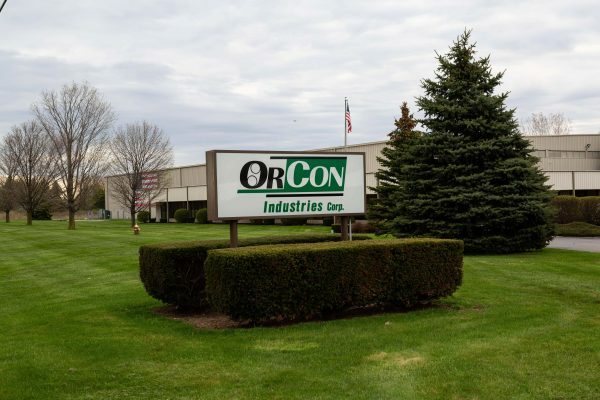 OrCon Industries engineers entirely custom designed systems to accommodate any type of application you request. 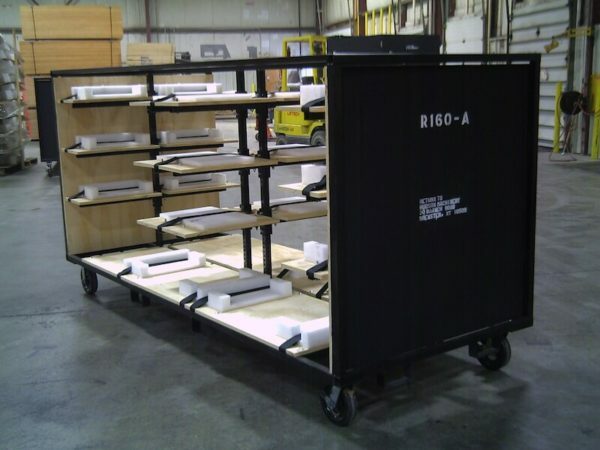 The image shows a large rack system designed to transport door assemblies for a manufacturer of passenger trains.